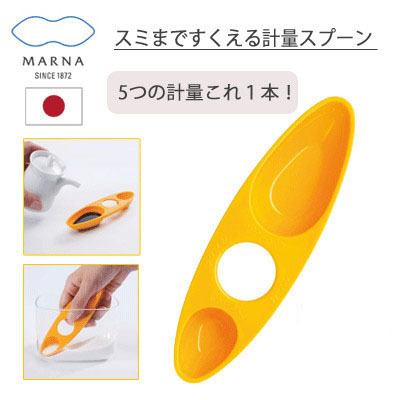 View basket “MARNA Measuring Ladle” has been added to your basket. 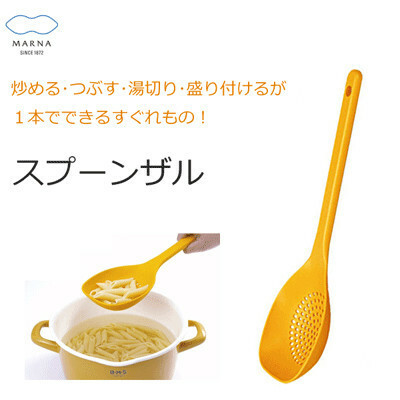 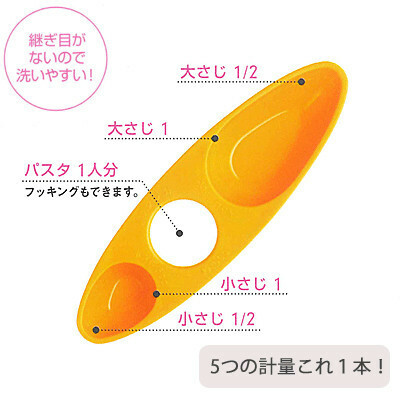 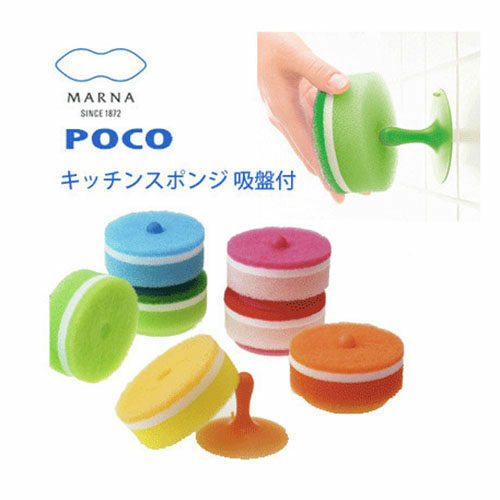 The Marna Measuring Spoon helps you easily and quickly scoop the correct amount of teaspoon or tablespoon, and the middle hole is the amount of pasta for one person. 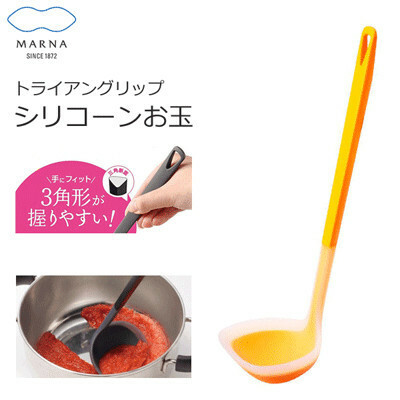 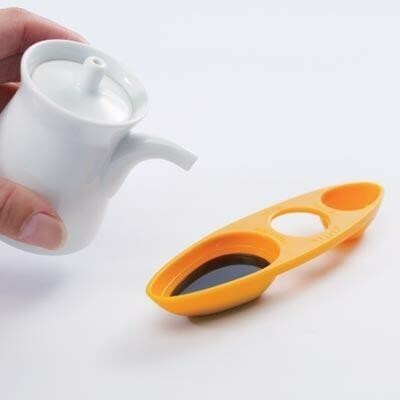 It also can be a sauce dish which is very convenience. 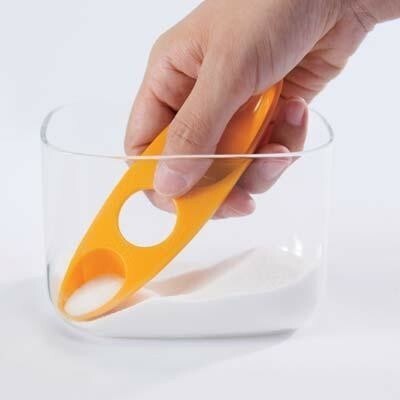 It is a real multi-functional spoon.